Worldwide, technology’s presence is permeating the learning environment. Instructional technologies at LWIS will encourage the development of innovative educational goals, structures, policies and practices while helping redefine education. By providing our learners and staff with interactive "anytime, anywhere” access to quality instruction and the tools that facilitate active and engaged learning, technology at our school will empower learners to take control of, and take responsibility for their learning. 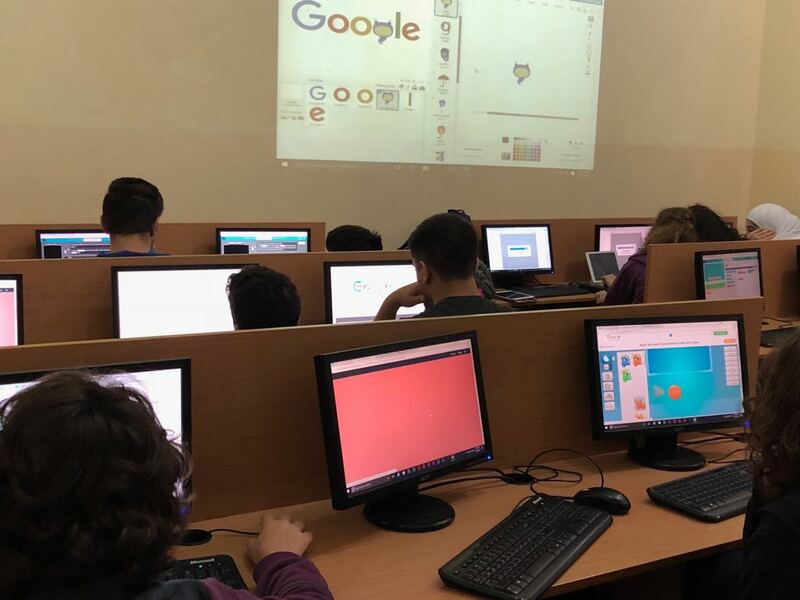 The result will be the improved efficiency and effectiveness of teaching and learning and the use of computers as an aid in all subjects and grade levels. Our school offers a wide range of innovative programs that cater for a range of interests and abilities. In other words, learning in each subject will be enhanced with the integration of technology. Each learner has access to the school's Learning Management System (LMS) that includes but is not limited to specific programs, web sites and various e-resources in every course of study with the aim of making it part of their learning process.